The information of every entity that is operating in the state of North Carolina is recorded by the North Carolina Secretary of State. The office has a Corporations Division that keeps the details of entities such as its filing and present status. Good examples of company types based in the state are Limited Companies, Limited Liability Partnerships, Corporations, Limited Liability Companies and Limited Partnerships. In order to make your search for a business entity registered in the state smooth, we have prepared instructions for you to read and follow. 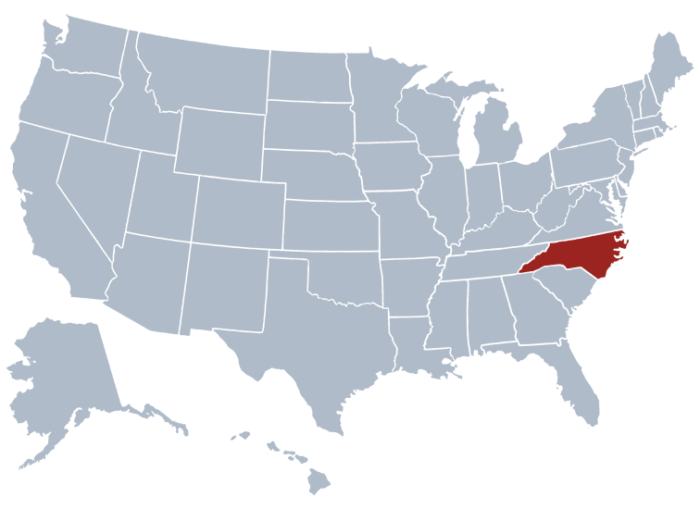 Visit the North Carolina LLC Search Page using this link by clicking here. Once the page loads, choose a radio button to specify your search. Fill the specified field with the entity name you are looking for. For this instance, we enter “Bloom as the entity name in the provided field. Hit “Search” so you can view the list of NC Sec of State Corp names on the Results Page and access their information. By clicking the entity name, you will be able to view a handful of information about the business. The page actually has other functions than searching for a business. Aside from making a business search, you can also access the page to file online reports and view an entity’s document filings. Currently headed by Elaine F. Marshalls, the Secretary of State of North Carolina is the chief of the Department of State of North Carolina and an elected constitutional official in the US state North Carolina. One term is equivalent to four years. The present SOS has been holding the position since 1997. What are the Office’s Functions of NC SOS Business Search? The Secretary of State in North Carolina is under the Governor of the state. It facilitates the online tool for those who want to make a NC SOS business search. This is one of the few Secretary of States in the US that don’t handle the state elections.